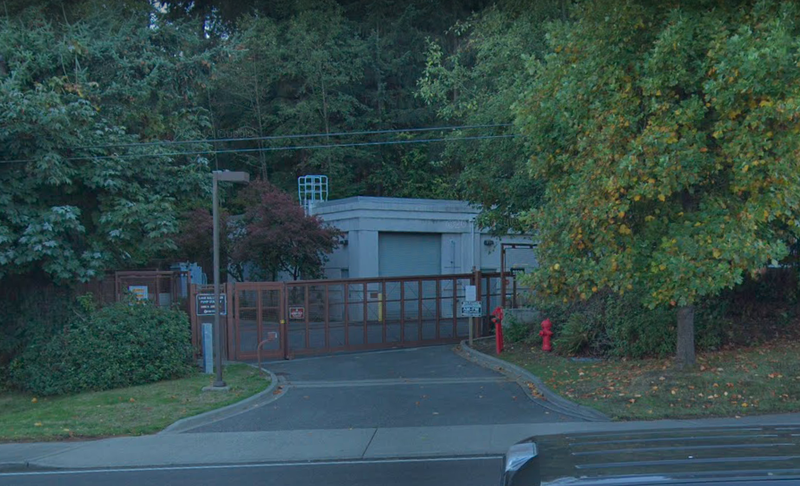 On Thursday, March 14, the Lake Ballinger pump station, located in Shoreline on N 205th St, and owned and operated by the King County Waste Management Department, pumped overflow sewage into Lake Ballinger after a backup in the local Edmonds sewer line. Initial estimate of the overflow from the sewer backup was approximately 236,000 gallons. 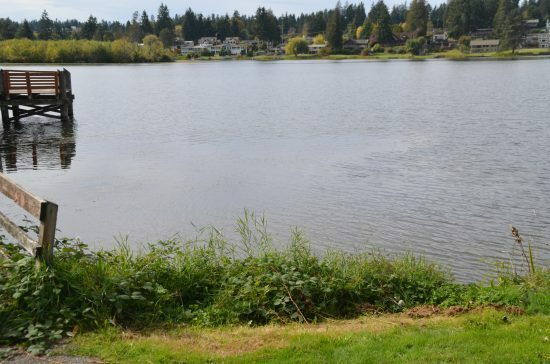 The wastewater backed up in the local Edmonds sewer line along the south side of Lake Ballinger and affected approximately 12 properties adjacent to the lake. Clean up has been completed at those properties and landscape restoration is underway. Four side sewers that were affected have been repaired. Protocols dictate the closing of Lake Ballinger to all recreational uses until the water has tested at safe bacterial levels for two consecutive days. Testing the samples takes a day, so the boat launch and beach were closed over the weekend. The water quality sampling results over the weekend showed water quality had returned to normal and four notification signs were removed that were placed at Lake Ballinger Park and Nile Shriners Golf Course. The pump station moves area wastewater from Snohomish county to a King county treatment plant. Sewage flows out of the pump station are part of a “flow swap arrangement” with King County. 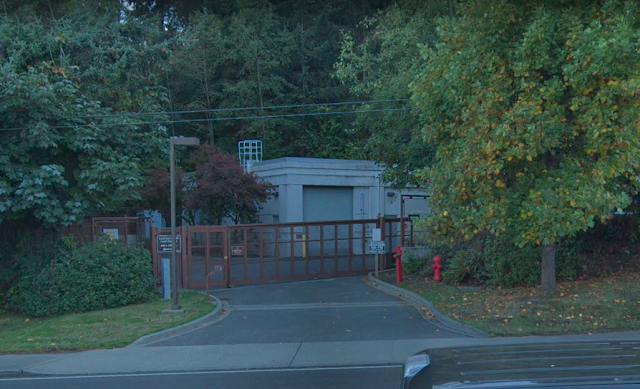 Under that arrangement, Edmonds treats wastewater from Richmond Beach in exchange for an equal amount of Lake Ballinger area flow that is sent to the King County treatment plants. The cause of the backup is still under investigation.